He has no name. Only purpose. RLJ Entertainment has debuted an official trailer for a sci-fi action movie from Canada titled Kill Order, which is actually about a student who has latent special powers. 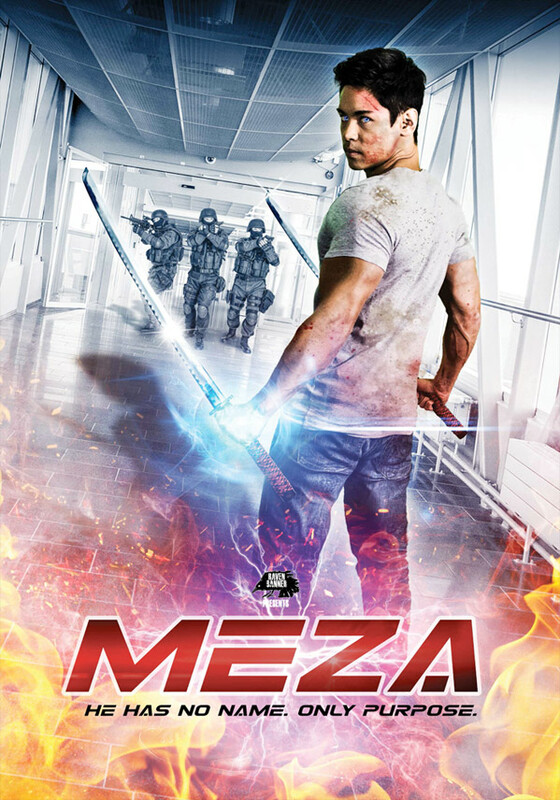 From the description, this sounds like some martial arts film from Hong Kong but it's actually made by a Canadian stuntman named James Mark, making his feature directorial debut. His stunt group, Team 2X, has started making films and this is one of their latest offerings. Chris Mark (James' brother) stars as a troubled high school student who gains superpowers when a group of armed men break into his classroom. The full cast includes Daniel Park, Denis Akiyama, Melee Hutton, Jessica Clement, Jason Gosbee, and Alain Moussi. This film is pretty much just a fun way to show off cool martial arts stunt skills, and not much else. Chaos erupts when a group of armed men break into a high school classroom. They target David, a quiet kid who secretly suffers from unexplained memories of a horrifying past. Tapping into a previously unknown strength, David fights off his attackers and goes on the run. With his life and the lives of his loved ones in jeopardy, David must master the use of his new superhuman strength and fighting skills to find the people responsible and get his revenge. Kill Order is both written & directed by filmmaker James Mark, making his feature directorial debut after working as a stuntman with Team 2X. This didn't play at any festivals, but it did already get released in Japan earlier this fall. RLJ Entertainment will release James Mark's Kill Order in the US direct to DVD/VOD starting on February 6th, 2018 early next year. Anyone?